Need a ride from the airport? Leave the driving to our experienced team. 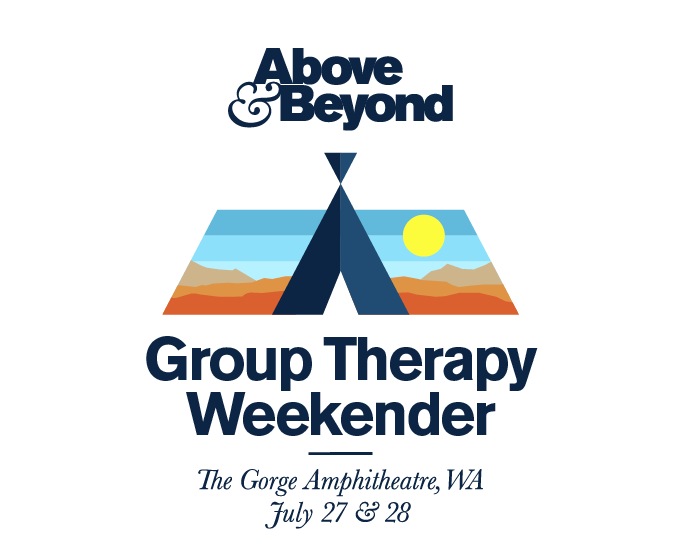 Roundtrip and one-way shuttles are available from Seattle-Tacoma International Airport to The Gorge, as well as any of our travel package hotels including the Best Western Lake Front, Wingate by Wyndham, and Inn at Moses Lake. One-way shuttle transportation is available from Seattle-Tacoma Airport to The Gorge or Travel Package Hotels, as well as from The Gorge or Travel Package hotels back to Seattle-Tacoma Airport. *Shuttle departure times will be available at a later date. 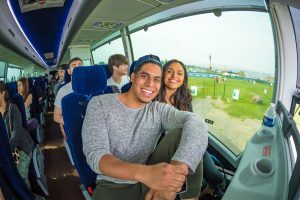 Roundtrip shuttle transportation is available bringing you from Seattle-Tacoma Airport to The Gorge or Travel Package Hotels and back to Seattle-Tacoma Airport.